Porsche is a distinguished luxury, high performance German vehicle manufacturer who specialise in sporty cars, SUVs and sedans. 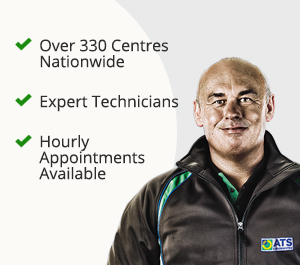 At ATS Euromaster, we offer a wide variety of high performance tyre patterns specially created for your Porsche vehicle at over 330 of our Service Centres, or by way of mobile tyre fitting. Porsche work closely with leading tyres brands to develop advanced tyre compound and tread patterns. Tyre manufactures use the latest innovation to ensure you experience world class performance and confidence in pushing your car to the limit for the ultimate driving experience. 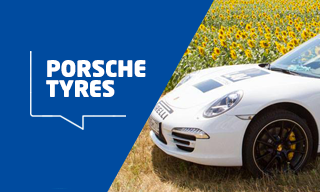 ATS Euromaster can also supply and fit specific Porsche tyre patterns which are designed and tested for Porsche vehicles. These fitments can be identified by the N0, N1, N2, N3 or N4 symbol on the sidewall.